The stressful lifestyle of modern people often makes them feel agitated and disconnected from others. Under the constant pressure of career goals and personal life, people look for a way-out to attain mental peace and stability. Meditation is one such process to attain eternal salvation as it helps in relaxing the mind and soul. The meditation mala also popularly known as ‘Mala Beads’ is an elegant necklace that is made using crystals, seeds, or valuable gemstones or even a combination of these. The mala beads hold a crucial significance and you can experience a positive energy just by holding the beads each time you pray or meditate. Traditionally, a mala comprises of 108 beads with one ‘guru bead’ strung on the center. This meditation accessory is utilized to keep a count and focus on the relaxation practice and mantras uttered during the process. The meditation mala has a specific number of beads, that help you to keep a close track on the count of your mantras and shlokas effectively. As soon as you reach the end, or the head bead (sumeru), you realize your count and thus you may not require to count on fingers. The Sanskrit mantras that are recited using the malas can help in activating the chakras in your body. People who are willing to start meditation for the first time can use mala beads as it can help build the focus comparatively easily. 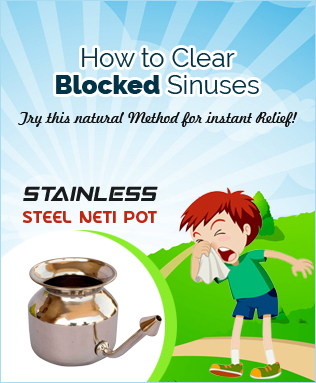 It helps in eliminating all the negative thoughts. Almost all kinds of gemstones and beads attribute towards attaining positivity in your life. Chanting mantras while holding the mala beads can help you enter the spiritual world. The meditation mala aids in creating a positive environment and you can stay away from evil or negative vibrations. Though there is no specific time limit for meditation, with a meditation mala you can keep a perfect track of your time. A single round of mala containing 108 beads may take around 15-20 mins. 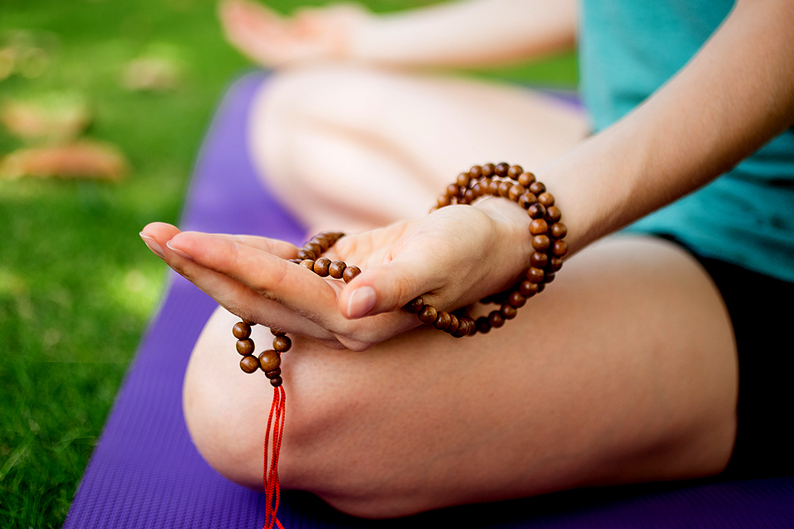 How can you use mala beads for meditation? 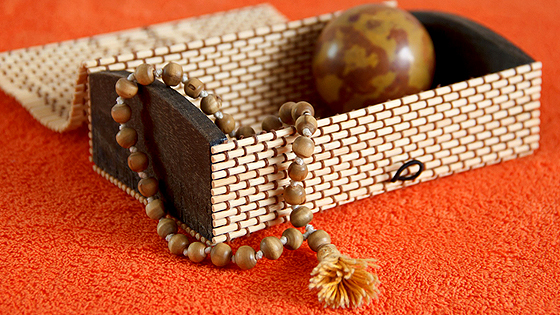 To use the meditation mala beads, find a quiet and peaceful place and sit comfortably and then close your eyes. Hold one of the beads beside the center or marker bead between your thumb and ring finger and start chanting your mantras. As you finish your mantra, use the middle finger to advance one bead. Continue to like this for each of the beads, and after reaching the marker bead repeat the cycle as many times as you wish. This meditation accessory allows you to focus on your mantras, counts, and breath rather than getting distracted. Each of the mala beads is made using spiritual woods or gemstones that have balancing and beneficial properties. You can also opt to wear the mala on your neck or wrist after meditation, as it can keep the positive energy along with you throughout the day. Meditation schools can explore buying these at very attractive prices, through Soulgenie, a website catering to exclusive needs of the small retailers. 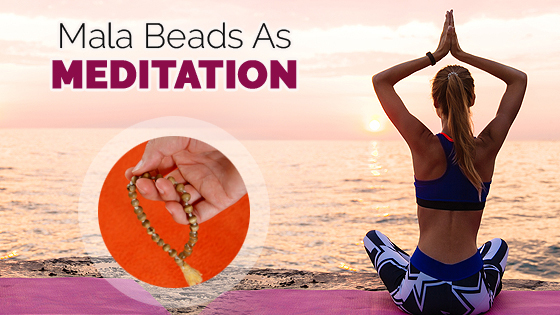 Now that you are completely aware of the positive attributes of mala beads, try to incorporate it into your meditation regimen. Do let us know, how did it help you!